New cooking and baking equipment is a significant investment—one you depend on to drive revenue and support your employees. That’s why we represent the best, most reliable manufacturers of baking and food service equipment in the industry. Let one of our CFESA-certified technicians do the installation, and we’ll provide you with a one-year parts and labor warranty. 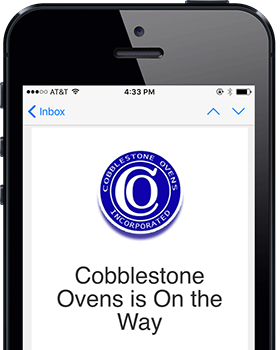 We’re proud to carry Revent rack and proofing ovens, and Middleby Marshall conveyor ovens and oven parts. And if all you need are heavy-duty baking pans, display trays, or a water filtration system, we’ve got you covered there, too. We offer a full line of parts, accessories, and crucial baking equipment.